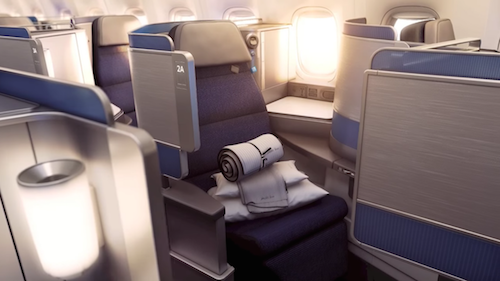 Luftikid, created by Pierre Depireux, is essentially an inflatable safety chair that is portable and lightweight, making it perfect for buses, planes, taxis and any last minute traveling with family and friends. 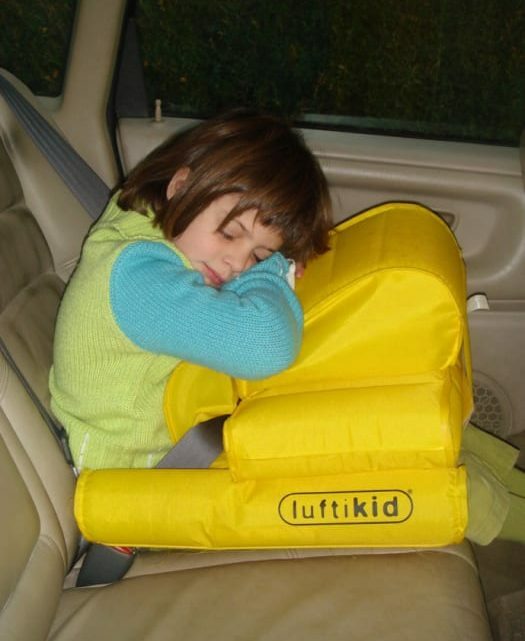 Luftikid can be easily deflated, making it easy to store away for parents and taxi and bus companies wherever they go! Protection is key here, and Luftikid’s ECE certified safety seat prevents posing your loved ones from the risk of any driving collisions when heavy booster seats are too rigid to be carrying around! How it works : Luftikid is an inflated chair, attached via the lower seat belt, designed to offer kids a protection similar to an airbag in case of an accident. Luftikid is easily inflated thanks to the dual-piston pump that is included and the quick installation via the lower seat belt. Luftikid has also received the European certification ECE R44*04 that can be used in all the European countries. With high-quality military materials used on aircraft life jackets, the Luftikid also includes a special valve and pressure control developed for pressurized aircraft cabin use. A traditional car seat is the ideal way to protect children, but we all know they’re not always available in buses, taxis, airplanes, and relatives’ cars. Bring the solution with you, whether you’re arriving at your vacation destination or transporting from car to car, with Luftikid. Luftikid launched their Kickstarter campaign ten days ago and has already reached 40% of funding goal!